We’re upgrading MCUs in a system from 5V to 3.3V types, and since your I2C products use 5V, we need to convert our signals to 3.3V between the control boards and the MCU. 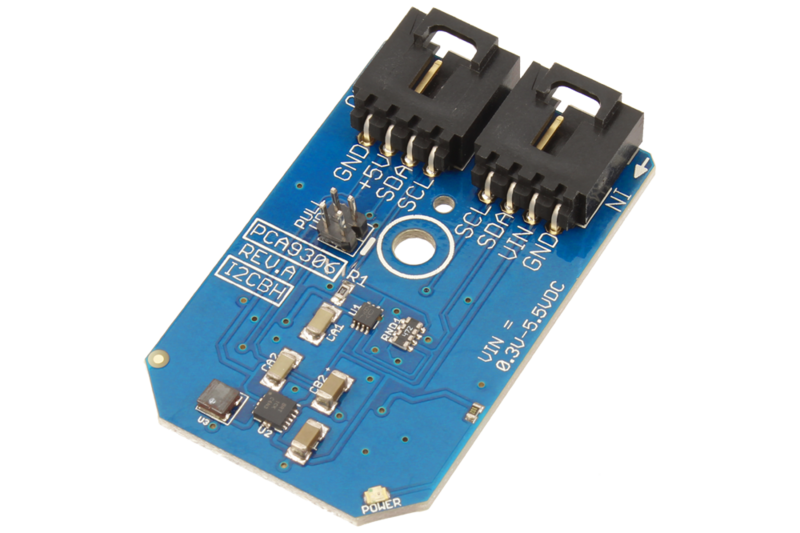 We are currently using one of your 1KV I2C power isolators between the MCU and control boards. Is it possible to simply run the 3.3V volt signal (along with 3.3V power) into one of the terminals of the isolator, and 5V power/signal into the other terminal, and it will essentially perform the voltage shifting along with isolation? The reason I ask is that, according to the spec sheets for the parts, this should theoretically appear to work. The spec sheets for ISO1541 logic chip says it supports 3-5.5V supply range, and although the regulated power supply is 5V, for a 3.3V to 5V conversion, it would just need to be configured so that the 5V is located on the OUT side of the component. Do you think this configuration will work with your part without additional voltage shifting? You will need a level shifter. Thanks! Which pullup resistors do you recommend for this configuration, and am I correct in saying they should be placed between the 3.3V MCU and level shifter? level shifter does has on board pull ups.